Hinata. . HD Wallpaper and background images in the Haikyuu!! (High Kyuu!!) 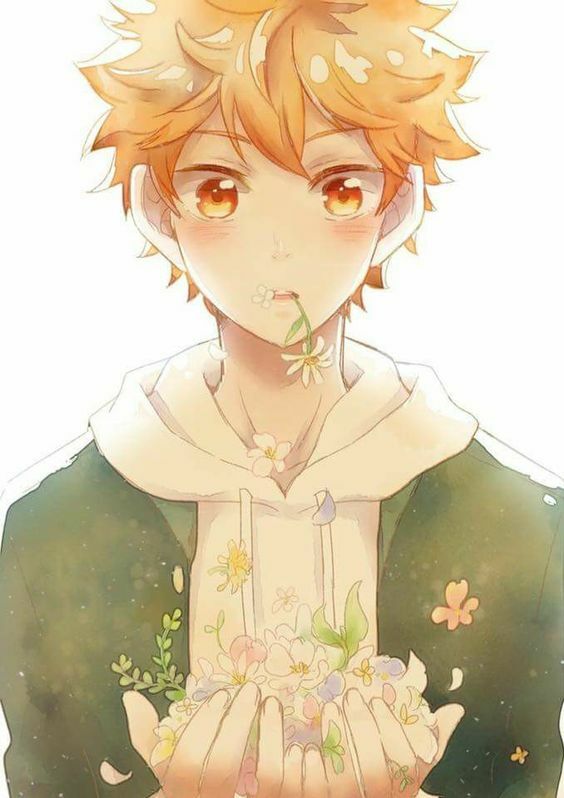 club tagged: photo hinata shoyo haikyuu hq. This Haikyuu!! (High Kyuu!!) photo might contain 花束, 胸花, 波西, 香奈儿, 捧花, and 铭文.